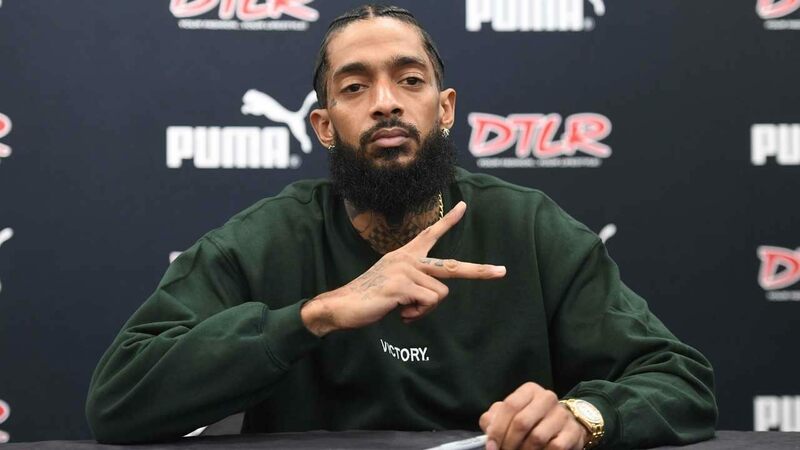 Los Angeles’ very own American rapper, songwriter and humanitarian, Nipsey Hussle, was tragically pronounced dead following a shooting that took place in South LA just last night. Specifically, Nipsey Hussle, whose real name was Ermias Ashgedom, was shot dead outside of his Marathon Clothing Company early on Sunday evening after an assailant shot and hit Nipsey as well as two other men. Nipsey was rushed to a local hospital where they unfortunately couldn’t do any more for him, the two other victums remain in a serious condition. As for the assailant, he remains on the loose after feeling the scene in a vehicle. Rest in peace Nipsey Hussle. Rest In Peace to the legend @NipseyHussle. Everyone at TDE sends our deepest condolences and prayers for his family + loved ones.